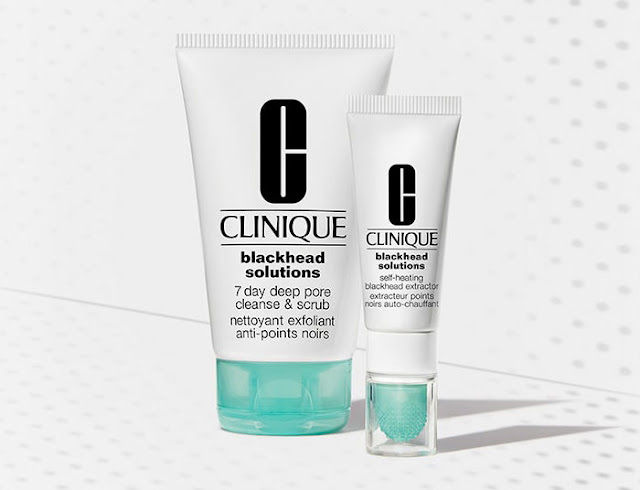 Clinique has its brand new Blackhead Solutions range, expertly formulated to reduce blackheads without any damage to the skin! 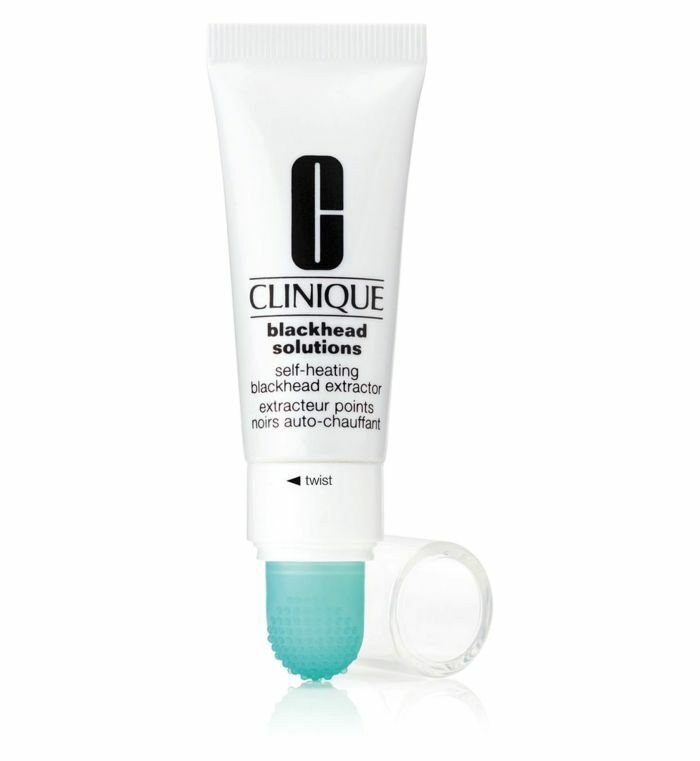 The innovative anti-blemish collection comes with a promise of 93% reduction in blackheads in just 6 weeks! According to the famous cosmetics brand, the purifying formula works by heating up on contact with water, so it gently opens up the pores for salicylic acid to penetrate and clear out oxidized oil, dirt, and debris without damaging skin. In addition, it includes gently exfoliating bamboo powder and pumice to banish the dead, keratinized skin cells sitting on the skin's surface. Instead of damaging your skin by squeezing and picking - which ultimately makes your pores irreversibly, stretched out and can also cause inflammation, hyperpigmentation, and scaring – try using one of Clinique’s latest innovations. A multitasking formula that works both as a deep cleansing mask and a daily exfoliating cleanser. 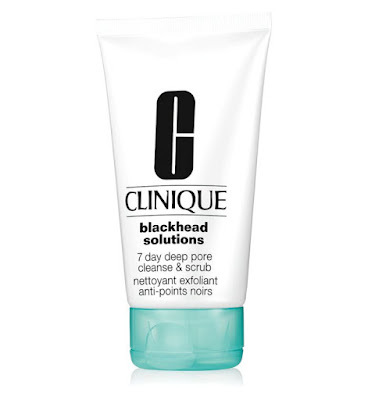 Formulated to reduce the appearance of pores and blackheads, it controls the production of sebum, clears skin, and helps prevent future blackheads. The versatile new product features a blend of Salicylic Acid and Glucosamine, Silica, Kaolin Clay and Laminaria Saccharina Extract to help dislodge dirt oil and debris, as well as a dose of soothing Vitamin E.
A self-warming treatment against blackheads that gently opens up clogged pores for clearer, softer, shine-free skin. It also prevents future blackheads from developing. Formulated with Thermal Active Technology and a cleansing blend of Salicylic Acid and Glucosamine. Stearyl Glycyrrhetinate leaves skin feeling calm and comfortable. Clinique’s new collection Blackheads Solution now available online at Clinique , Boots and leading Clinique Counters.